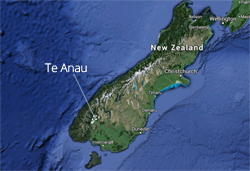 We love to use facebook to share news and stories about Te Anau and Manapouri. Like Te Anau and Manapouri on facebook now. 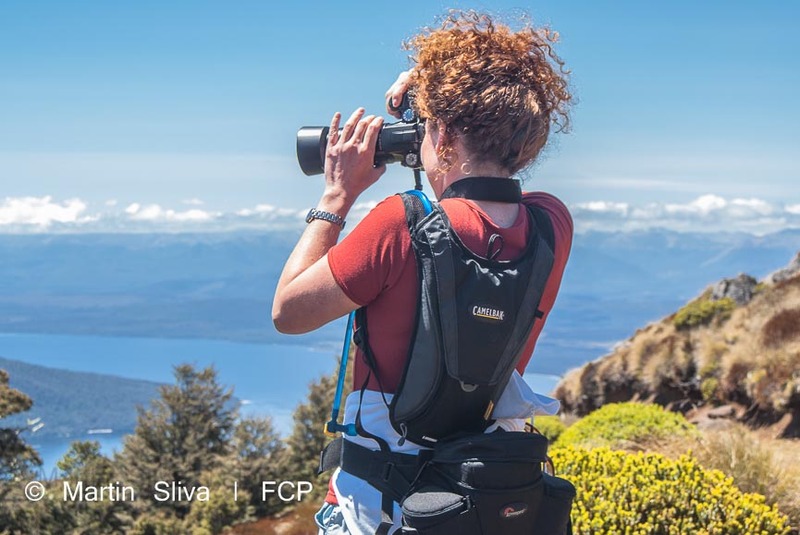 A lovely page celebrating everything that is Te Anau, with pictures and commercial and non-commercial promotions, administered by a long-term Te Anau resident. What it says on the tin. Residents sell their stuff to you second-hand. Brilliant for a bargain! A free-for-all page which often includes chat between residents about issues of the day. A great little page for the little one's parents. Tells you about activities for new parents.